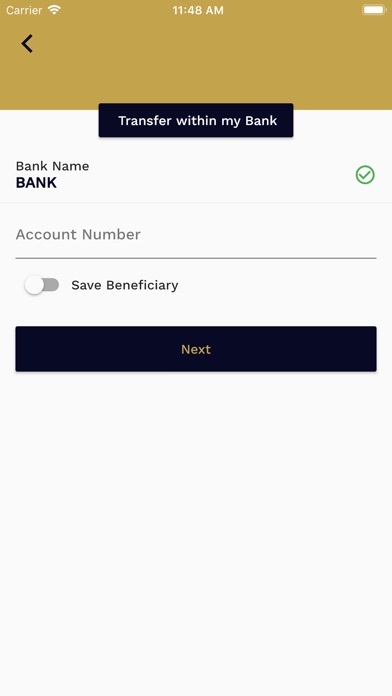 Совместимость: Требования iOS 8.0 или новее. 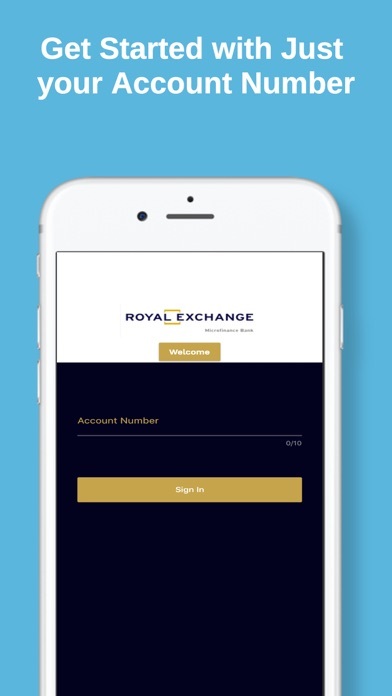 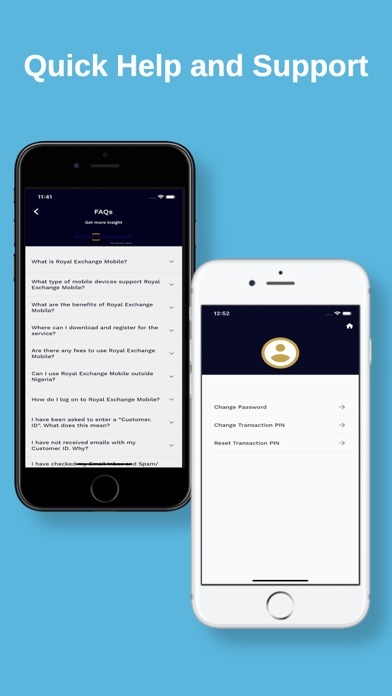 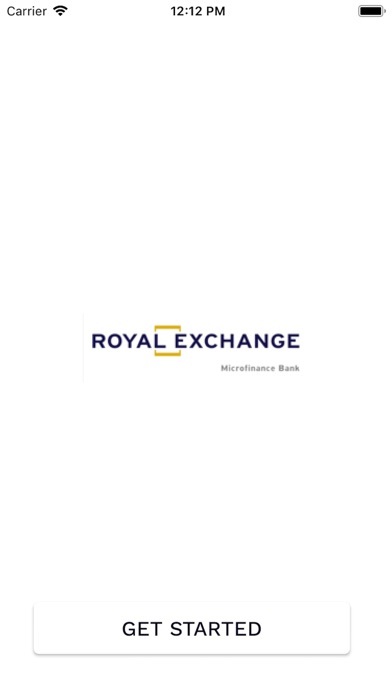 The Royal Exchange Mobile app is the internet banking app of Royal Exchange Microfinance Bank. 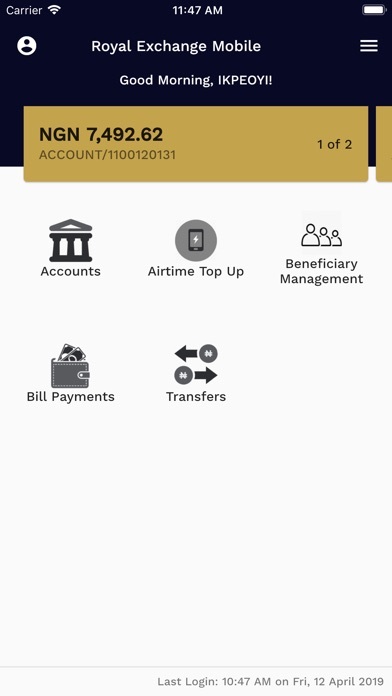 It has the following features: - View Your Account Balance - Account Statement - Airtime top up - Bills Payment e.g. 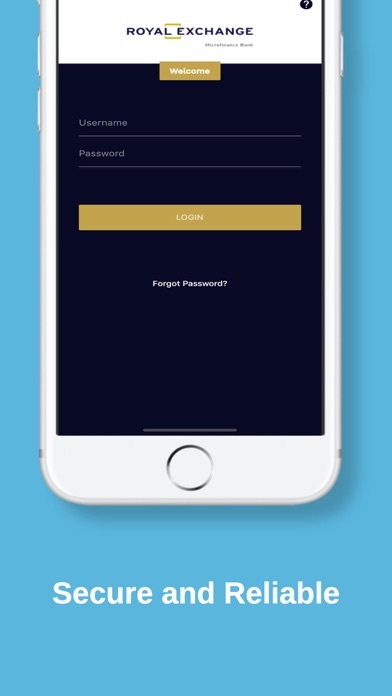 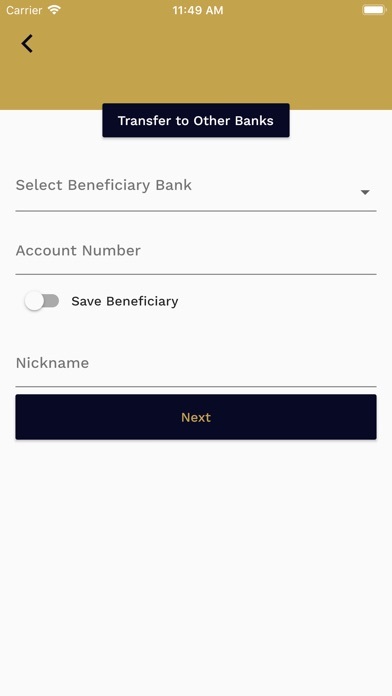 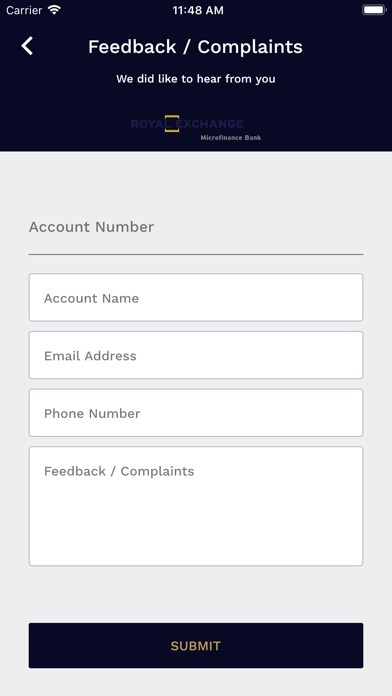 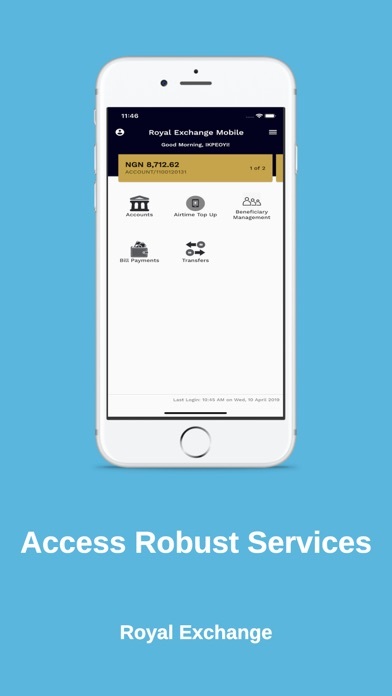 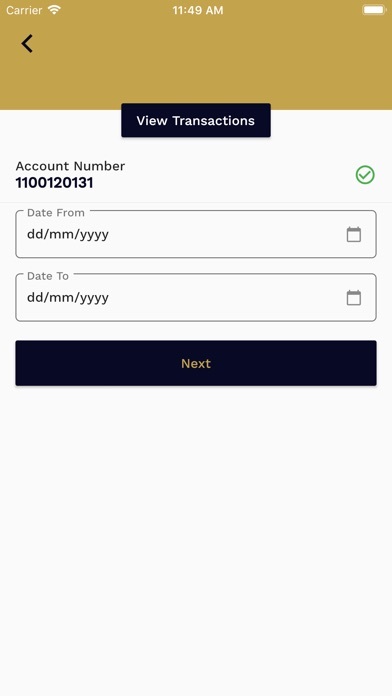 DSTv, GoTv, PHCN - Inter-bank Transfer - Beneficiary management The app also offers you the opportunity to change/update your login credentials in cases of suspected fraud as well as report the fraud.